Pacey forward Ceesay joined Alty on loan from Blackpool in February 2019. 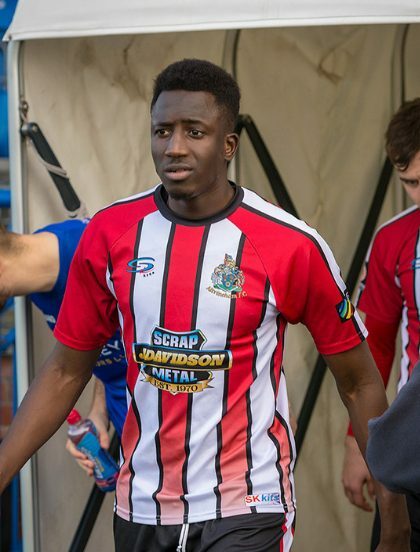 Fast, strong and skilful, Barcelona born Ceesay quickly demonstrated his ability to the Alty faithful. After beginning his career with Sporting Khalsa, Ceesay joined Alvechurch before earning a big move to Blackpool. Loan spells followed with Nuneaton, Boston and Telford prior to his joining the Robins.